Since its beginnings in 1984, major forestry companies across British Columbia have turned to Celtic Reforestation. 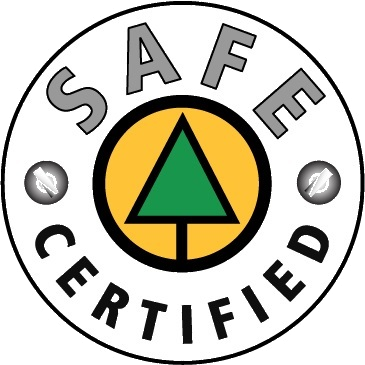 They know they can depend on Celtic to provide professional, cost effective services, as well as open and honest communication at all levels of our operation. 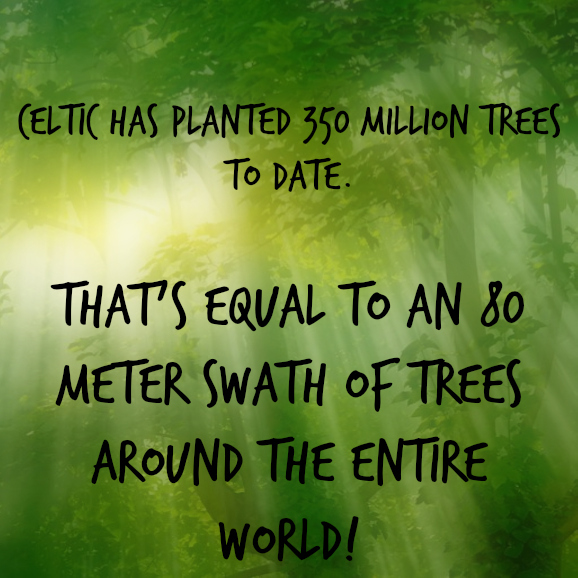 The following is a list of just a few of the customers we have dealt with over the years, and what they are saying about Celtic Reforestation!